Discount A+ Exam Voucher Expires July 31st, 2019. Includes practice test. 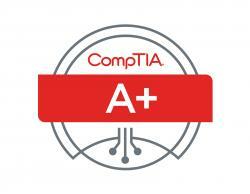 CompTIA A+ 220-901 covers PC hardware, mobile device hardware, networking and Hardware troubleshooting. 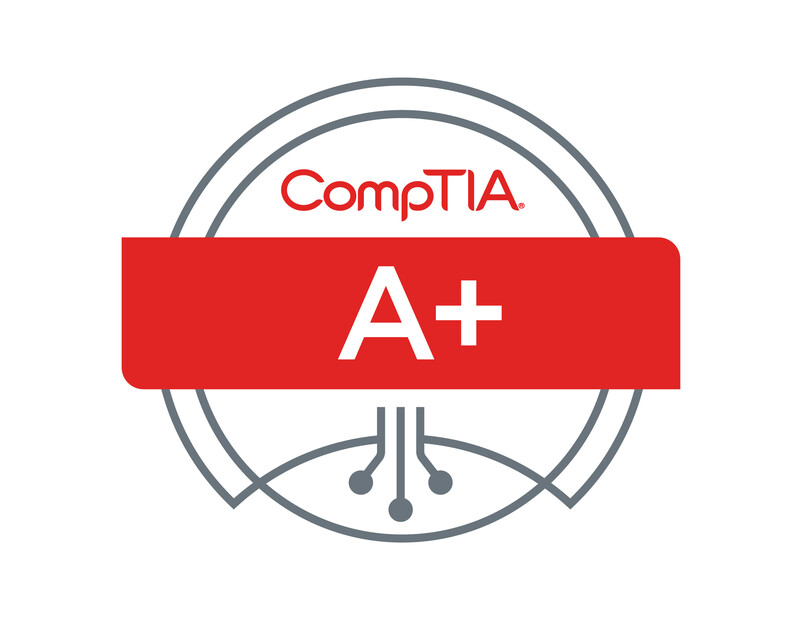 CompTIA A+ 220-902 covers installing and configuring operating systems, security, software troubleshooting and operational procedures. Get Certified 4 less reserves the right to contact customers directly to verify payment information. Please note this may delay the processing time of your order.The voucher email has complete instructions about test registration including the phone number and the website to schedule your exam at a testing center near you. Please feel free to call, email or visit Live Help with any questions. Two exams are necessary to be certified: CompTIA A+ exam code 220-901 and 220-902 or 220-1001 and 220-1002.